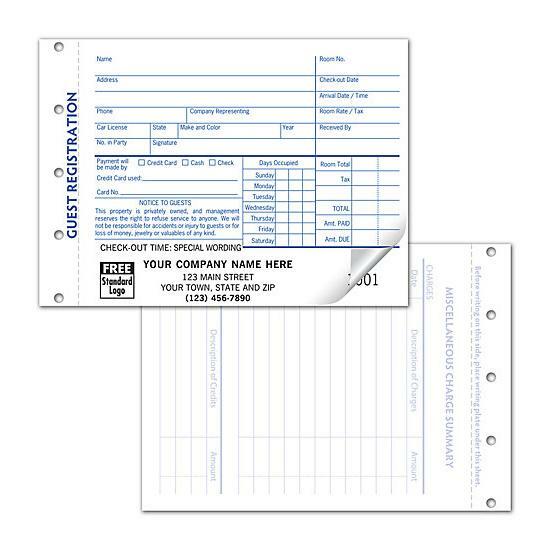 Item#: 520 Size: 6 x 4 1/4"
Everything you need to bill guests! 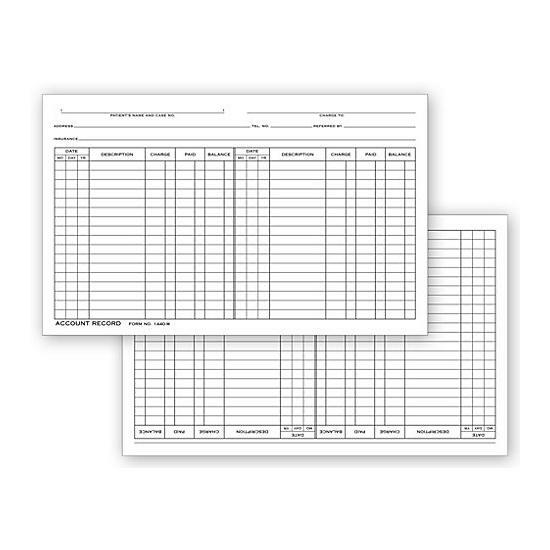 Detailed form with preprinted sections makes it easy to record registration information, payment method, check-out time & more! 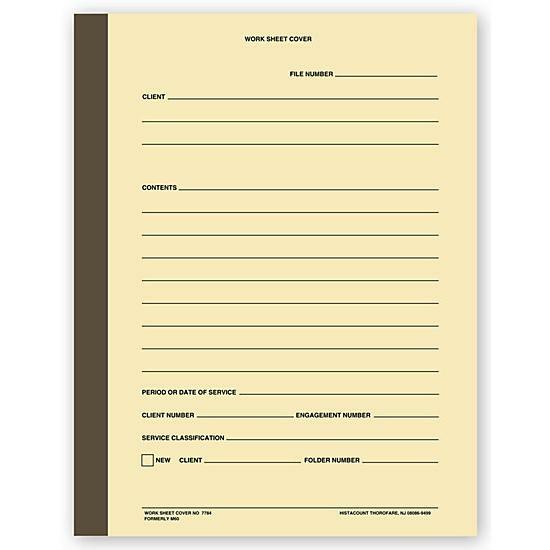 Use the Special Wording area to add your check-out time! Sturdy! Duplicate copy serves as permanent record for your files. Generous description area! 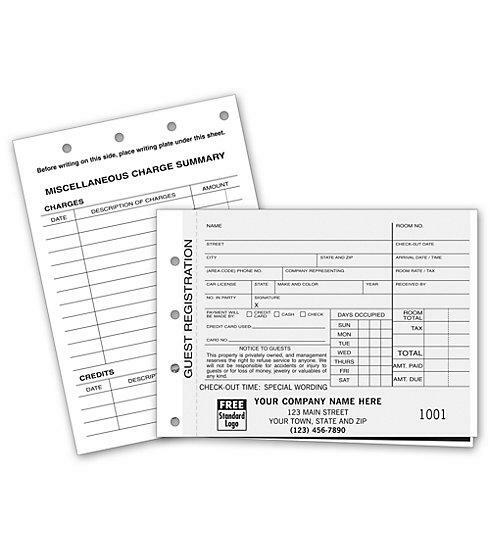 Roomy Miscellaneous Charge section on back side.